It's a people pleaser. The Keurig single cup brewing system is about how you brew it - simple, fast and no mess to clean up. Plus - with a wide variety of coffees, teas, hot cocoa, or iced beverages, there's always something for everybody. 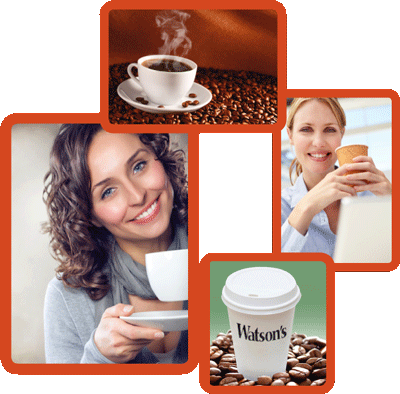 From large corporate spaces to smaller businesses, hotel rooms or waiting rooms, you will always have the perfect cup. Whether it's a dark roast or a breakfast blend coffee, Bunn coffee brewers make the best tasting coffee every time. Bunn brewers ensure the water is at the optimal brewing temperature of 200 degrees and quickly release the water to give a mixing action which results in the best coffee extraction. flavored cappuccino, are sure to please all!